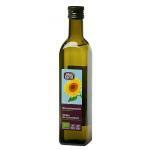 Sunflower Oil is rich in omega 6 fatty acids. 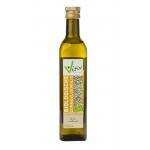 This mich used oil is often sold in our store by people who are looking for high quality sunflower oil. 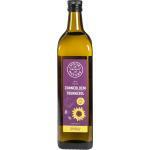 We only sell natural and biological sunflower oils rich in good nutrients. 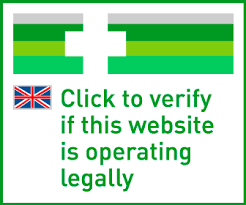 Many health conscious people buy there oils and other natural foods in our online health store, because we only buy products from trusted manufacturers. Keep in mind that many products and oils in the supermarket contain low quality oils which are harmful to the body. It is best to supplement these bad oils by good natural oils we sell in our store. Sunflower oil contains single and multiple unsaturated fatty acids, vitamin A, and lecithin and it therefore a good oil for daily use. It can be Ideally used in salads, yogurt or muesli. 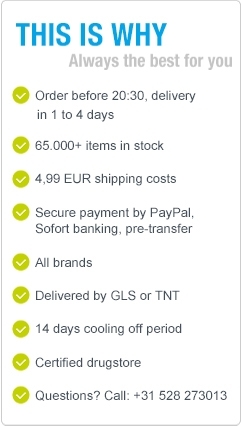 Profit from our low prices and please take a look in our store!